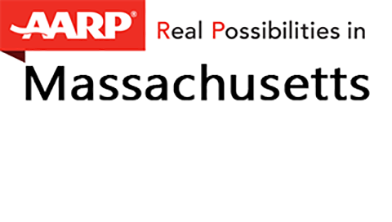 AARP Massachusetts is dedicated to enhancing quality of life for all as we age. We lead positive social change and deliver value to members through information, advocacy and service to make life better for all as we age. AARP is a non-partisan, nonprofit organization.